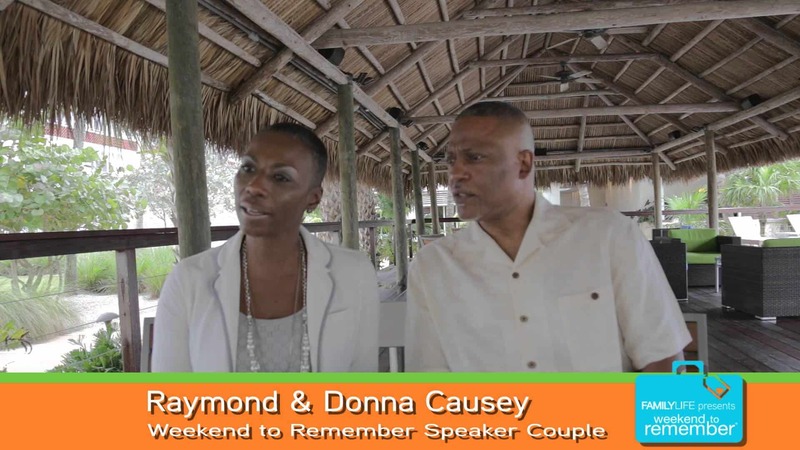 FamilyLife’s Weekend to Remember® speakers have come to thoroughly understand the importance of God’s blueprints for marriage and are living it out in their daily lives. They are a dynamic, fun-filled group of people who are committed to encourage and equip both you and your spouse to build a godly home. Their presentations are biblically centered and professionally sound. It is FamilyLife’s hope that you will enjoy and gain great insight from their unique perspectives on how putting God’s plan into action will change your marriage for the better … forever. 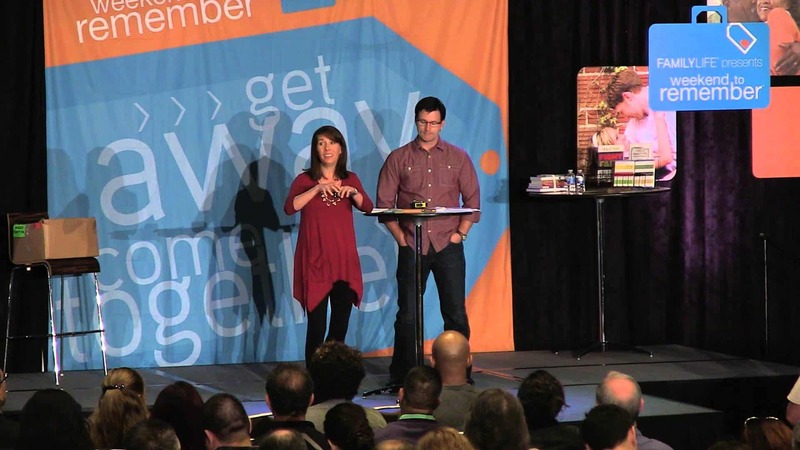 Our marriage advice speakers are hand picked, typically after being referred by one of our veteran speaker couples. Once they are selected, the couple usually stays with us for 20+ years! We believe they are marriage experts mostly due to their vocation, but ultimately because of their passion for the wellness of marriage and families. They agree whole-heartedly with and are totally committed to the principles taught at the Weekend to Remember. With 45 speaker couples, the speakers in attendance at any event will vary. Each getaway is presented by a combination of three speakers from our speaker team: one married couple (husband and wife) and one husband from another married couple. See a Weekend to Remember speaker team in action.